Kama Sutra Naturals Massage Oil Pomegranate Sale Australia. 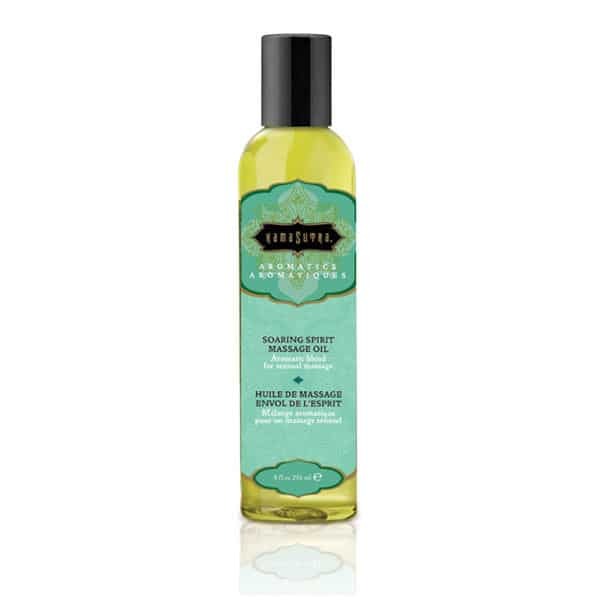 The pomegranate scented Kama Sutra Naturals Massage Oil will give your body a healthy glow! If you enjoy massage oils that are also beneficial to the health of your skin, then look no further! 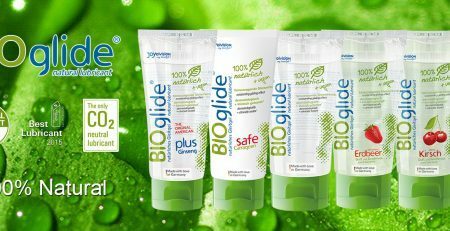 This naturally derived formula is perfect to use as a a body moisturiser and is also ideal for a full body rub down. Two products in one, this oil is light enough to use daily all over your body and silky enough for a full body massage. 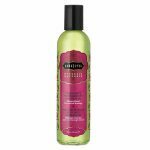 Scented with the delicious aroma of pomegranate, this light blend is naturally derived from soy, grape seed and almond oil. 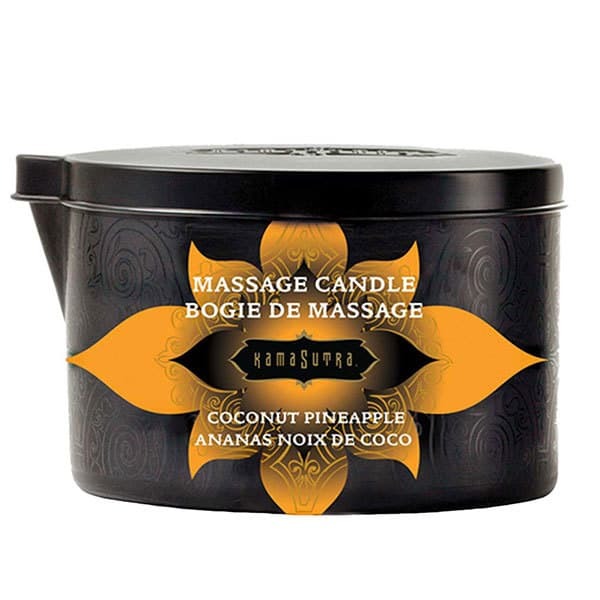 Part of the delightful range of massage and spa products by Kama Sutra, this lovely oil can be applied daily after your shower to lock in moisture, leaving your skin baby soft! 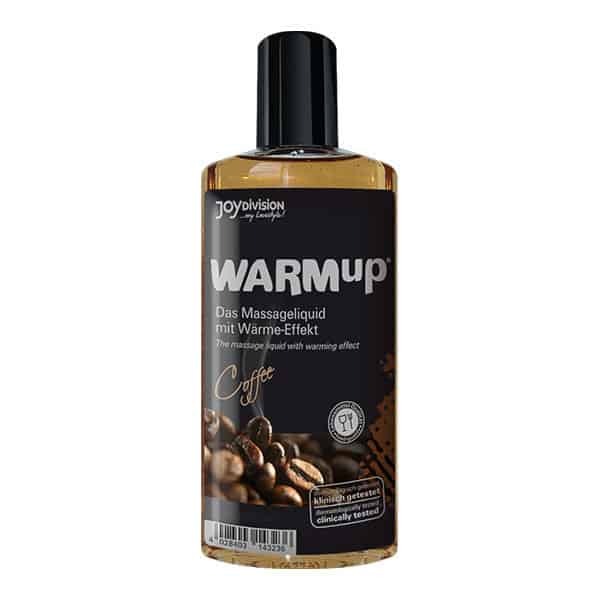 Luxury massage oils are a great way to show a loved one you care – simply pour the oil into your hands to warm it to body temperature before starting with slow, smooth strokes all over their body.